We are looking for a detail-oriented, resourceful mechanic to join our rapidly expanding electric bike specialty shop. While experience with e-bikes is useful, good general bike mechanics knowledge, troubleshooting abilities and a desire to learn are what count most. 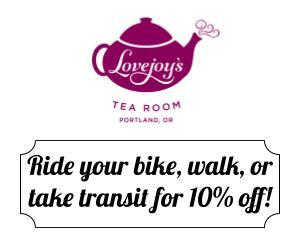 * Perform repairs and tunes on both electric and non-electric bikes. * Install components and accessories – fenders, racks, integrated lighting, tires, saddles, etc. * Occasional delivery of an e-bike to a customer. * Assist on the sales floor as needed. * 1+ years of professional bike mechanic experience or other extensive experience working on bikes non-professionally. * Knowledge of principles of electricity. Full and part-time may be available. We offer a very competitive wage and bonuses based on the overall performance of the team. Paid time off, including some holidays. Health insurance available for full time. Forward your resume or an explanation of your qualifications to info@cynergyebikes.com.